Aaron Franklin's Blog Update: Do You Value Volunteers? One of my passions in ministry is to work with and lead volunteer teams. Below is a great article from Jenni Catron reminding all leaders about the value of volunteers. Enjoy! Ministry leaders are entrusted with a very unique opportunity – the opportunity to identify and develop the giftedness of others. I believe serving in the church is one of the greatest ways people discover their gifts and put them into practice. As church leaders, we get the tremendous blessing of seeing people uncover their gifts and thrive in serving with them. Large majorities of people don’t get to utilize their gifts and talents in the workplace. Their day jobs pay the bills, but rarely nurture their gifts and talents. We have the opportunity to allow them to use those gifts inside the church. When we embrace this perspective as ministry leaders, it can create a seismic shift in the experience we create for our volunteers. When volunteers feel valued and invested in, they become essential partners in ministry. Volunteers need to be reminded of how their act of service connects to the vision and affects life change. Every time they serve, remind them of the importance of the role that they play. They aren’t just parking cars. They aren’t just changing diapers. They aren’t even creating a killer light show or soundscape. They are helping create an environment where people will encounter God. Volunteers don’t want to feel used and abused. We need to remember that there are a lot of things competing for their time and attention. Remember that volunteers aren’t here to help us; we’re here to help them. Our primary goal as ministry leaders is to equip the entire body for the work of the ministry. Volunteering is an opportunity for people to exercise gifts that might be otherwise ignored or undervalued. Help a volunteer bring a dream to life. If they aren’t functioning in the sweet spot of their gifts, purposes, and calling, help them find a position where they will. Care about what they care about. Don’t just communicate when you need something from them. Find ways to get to know and understand them. Be intentional about developing relationships with your volunteers. Return phone calls and emails quickly. Give thorough instruction. 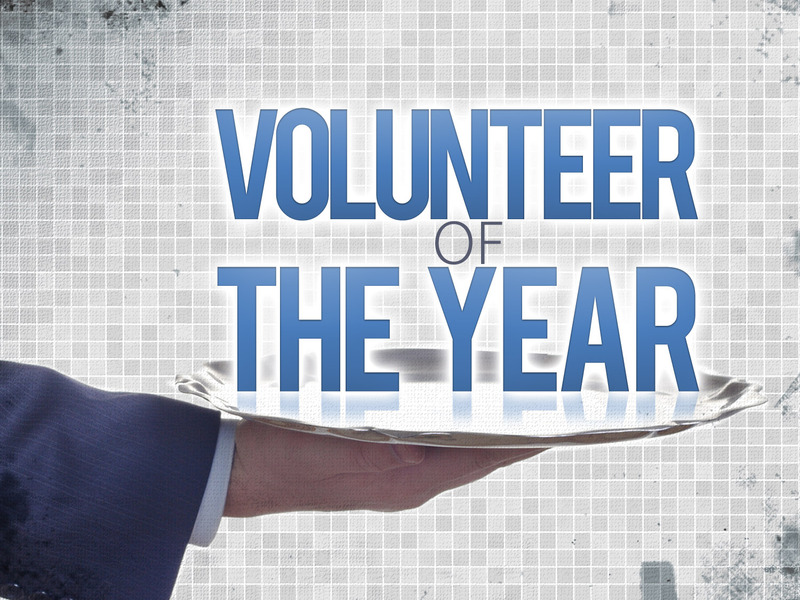 Volunteers’ time is a precious commodity. Don’t waste their time with poor communication or confusing instructions. Be respectful of your volunteers’ other commitments and responsibilities. Remember that they’re also working full time jobs and juggling the demands of family and friends. With that in mind, don’t ask them to do something that you aren’t willing to do. The pace of ministry is a rat race. The pressure of Sunday never stops, and the “to-do” list is endless. There is always one more phone call to make or one more email to respond to. The day-to-day busyness of ministry makes it easy for us to drift into being doers instead of equippers. When we recognize this tug-of-war on our time, we can begin to reframe our perspective and approach to leading volunteers. Our volunteers will feel valued when they become our priority. If they sense they’ve become just another task for us to manage, we can do all the right things to lead them and still fail in our efforts. Volunteers are looking for a place to belong and to be accepted. When our primary concern is for who they are becoming, their service becomes a beautiful bi-product that supports the ministry and blesses the church. JENNI SERVES AS THE EXECUTIVE DIRECTOR OF CROSS POINT CHURCH IN NASHVILLE, TN, WHERE SHE LEADS THE STAFF AND OVERSEES THE MINISTRY OF FIVE CAMPUSES.